So here goes! I will try not to make this sound too wordy. I think for me (Susan) the highlight of the year (apart from having our 4th child!) was joining the APL. We had for some time been good friends with some of the members and a lot of businesses on twitter raved about the APL and kept asking us to join. We were already Trading Standards Buy With Confidence members and therefore if we were going to join another scheme I wanted to be sure that it would benefit our business and was the right thing for us. After looking into the APL and what they stand for, we were very impressed. I think also I liked the fact that the interview/inspection process to get through to become a member of the APL was rigorous- they looked at every aspect of the business in detail! They contacted previous clients, checked over our work and checked over our safety practises, customer service and insurances - amongst lots of other checks! 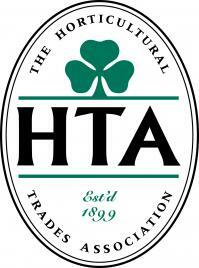 Towards the end of 2015 we found out that our application to join the Association of Professional Landscapers and the Horticultural Trades Industry had been successful. Along with the APL and HTA membership came our Trustmark accreditation which shows that we are trustworthy, reliable and operating to Government Endorsed Standards. 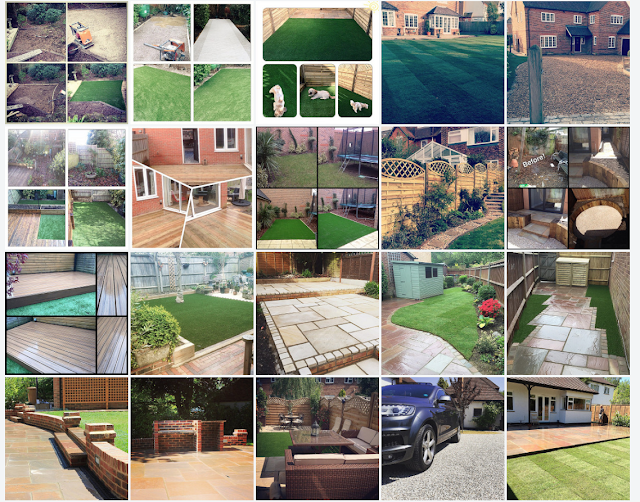 The APL represents the UK's best individual landscape professionals and their companies and we are super proud to be part of this select group. Another thing that stood out to me from last year was bought to mind when I was discussing an event we are attending this February. In June 2014 we won a small business competition with Theo Paphitis and in January 2015 we got to meet the man himself and attend a very inspirational event. 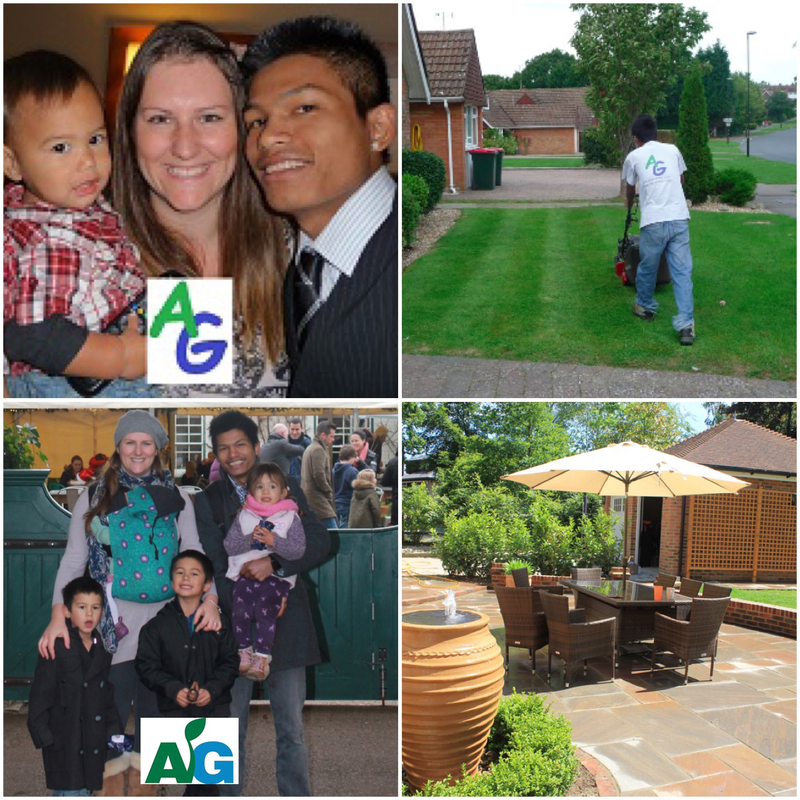 "So what's next for Ayegardening in 2015? We have so much planned, but as Theo says growth must be planned so we are trying to grow sensibly and not too fast. The biggest change to this year is that we have taken on a landscape manager who will bring skills of brickwork, hard landscaping and driveway expertise into our business and we look forward to bringing new services to our customers this year thanks to his knowledge and skill. So watch this space!! " For me it was this step of faith that has seen us take on our best and biggest projects this year. The team that we currently have are extremely hard-working, willing to take on new challenges and keep on learning new and better methods in landscaping. 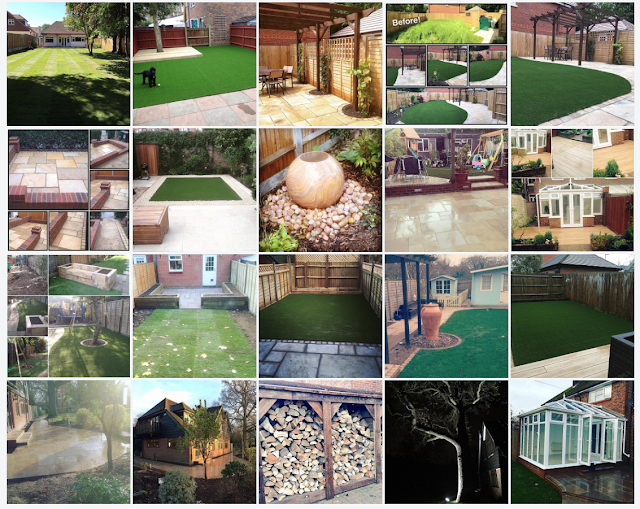 No review of 2015 would be complete without photos of some of our projects from 2015! Here are some from our Flickr stream. We have plans for a bigger yard, a new secretary and our new service of resin bound drives will be introduced. Just one final thought. I took a look back at our blog at the very beginning and I couldn't believe the first photos that we posted. So I made a little collage below to show how we went from lawns to landscaping and from our little Samuel in our first year to 7 years on and he is joined by his 3 siblings. Thanks for following us on this journey.